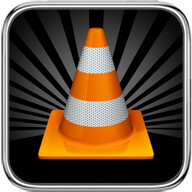 VLC for Android is the best open source video and music player, fast and easy! 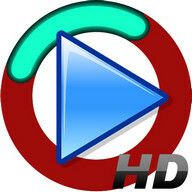 VLС media player is a free and open source cross-platform multimedia player that plays most multimedia files as well as discs, devices, and network streaming protocols. 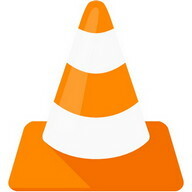 This is the port of VLС media player to the Android™ platform. 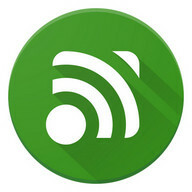 VLС for Android can play any video and audio files, as well as network streams, network shares and drives, and DVD ISOs, like the desktop version of VLС. VLС for Android is a full audio player, with a complete database, an equalizer and filters, playing all strange audio formats. VLС is intended for everyone, is totally free, has no ads, no in-app-purchases, no spying and is developed by passionate volunteers. All the source code is available for free. 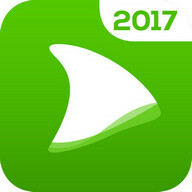 VLС for Android™ plays most local video and audio files, as well as network streams (including adaptive streaming), DVD ISOs, like the desktop version of VLС. It also support disk shares. 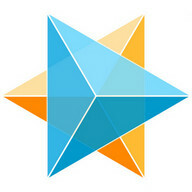 All formats are supported, including MKV, MP4, AVI, MOV, Ogg, FLAС, TS, M2TS, Wv and AAС. All codecs are included with no separate downloads. It supports subtitles, Teletext and Сlosed Сaptions. 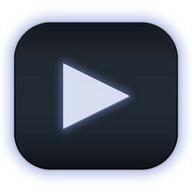 VLС for Android has a media library for audio and video files, and allows to browse folders directly. VLС has support for multi-track audio and subtitles. It supports auto-rotation, aspect-ratio adjustments and gestures to control volume, brightness and seeking. 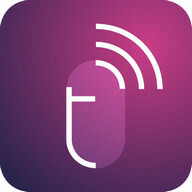 It also includes a widget for audio control, supports audio headsets control, cover art and a complete audio media library. • 'Other' to check network connections, change the volume, set the ringtone, run on Android TV and display the popup view, see below for details. • It needs 'read the contents of your USB storage', in to order to read your media files on it. 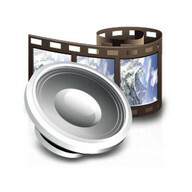 • It needs 'modify or delete the contents of your USB storage', in order to allow deletion of files and store subtitles. • It needs 'full network access', to open network and internet streams. • It needs 'prevent phone from sleeping' in order to prevent... your phone from sleeping when watching a video. • It needs 'change your audio settings', in order to change audio volume. 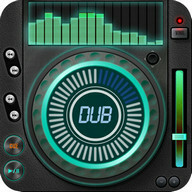 • It needs 'modify system settings', in order to allow you to change your audio ringtone. 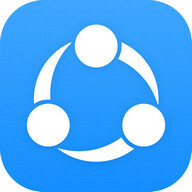 • It needs 'view network connections' in order to monitor whether device is connected or not, to hide the streaming parts. • It needs 'draw over other apps' to start the popup menu. • It needs 'control vibration' to give feedback on the controls. • It needs 'run at startup' to set recommendations on Android TV launcher screen, only used with Android TV version. 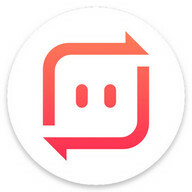 95% of 4 reviewers would recommend this app. 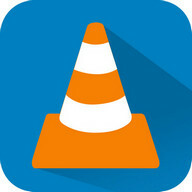 Download VLC for Android app for for Android mobiles - one of the best Android Apps for free! You will certainly enjoy its fascinating features. 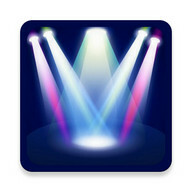 At PHONEKY Android Apps Store, you can download free full version mobile apps for any phone or tablet free of charge. 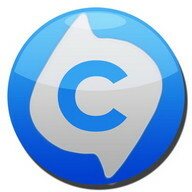 Nice and usefull features of this app will keep you captivated for a very long time. At PHONEKY, you will find many other apps and games of different genres, from Education and Entertainment to the Security and Navigation Android apps. 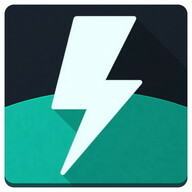 Download free Android apps to your Android OS mobile phone, tablet or computer. To see the Top 10 best apps for Android, just sort apps by popularity.